Email marketing is one of the most powerful and effective channels of communicating and engaging prospects and loyal customers online. What makes email marketing strategy exceptional is that it gives you a chance to personalize your message. As much as email marketing is considered a simple internet marketing strategy, it delivers more results for online businesses than any other channel. In the section that follows, we shall delve into the nitty-gritty of email marketing so that you can enhance the effectiveness of your online marketing campaigns. Since there is no one easy way to capture readers and turn them into buyers, you have to adopt a progressive, rational, and sensible approach to email marketing. Unlike other channels of content marketing, email marketing speaks directly to members in your subscription list. Here are a few tips that can make your email campaigns more effective. With the right internet marketing approach, you can attract more readers and execute a highly effective email marketing campaign that builds brand loyalty and repeat business. One of the major problems with email marketing is collecting valid email addresses for building their contact lists. The truth is; you don’t need a large contact list to jumpstart your email marketing campaigns. You can start by sending out well-crafted emails and newsletters to a group of ten people. If the value proposition of your content marketing strategy is attractive, then those ten people will spread the word and encourage others to join your mailing list. Here are few handy tips that should inspire you to build your emails contact list. Don’t ever be tempted to procure the services of internet agencies that sell contact lists with thousands of email addresses. Since these addresses have been forwarded without the express or inferred consent of owners, you risk turning your email marketing campaign into a spam campaign. You have to be sincere when creating an email contact list. Don’t use trickery or deception to gather email addresses for email marketing purposes without disclosing (to members) that they may be used for marketing purposes. Failure to do so breaches the Spam Act and creates distrust among customers and denies you a chance of building lasting relationships through email marketing. To make your email campaigns effective, you have to provide unique benefits to targeted readers. You can advertise on your business website or in promotional materials that your email newsletter comes with exclusive and special offers (free advice, vouchers or informative news) so that more people can subscribe. Identify a clear area where you can add a sign up box for building your contact list. The sign up box should be catchy and inviting so that visitors can subscribe. Again, ensure that this section highlights the benefits of joining your mailing list. If you are selling products then also consider adding a simple email check box to the checkout section of your products page. This will give you an opportunity to send additional or promotional content (coupons, giveaways, tips) to your customers from time to time. You should make use of autoresponders to promote your company, products, or services. Autoresponders will come in handy when responding to new sign ups or when handling inquiries sent via email. It will also help you automate your email marketing campaigns so that you can send email newsletters to subscribers at specific times. 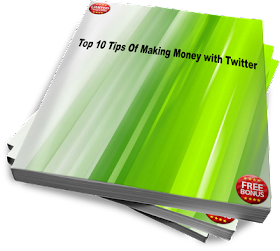 Assuming that you start with the ten people and set a target of twenty sign ups every month this will amount to 250 email addresses per year. This target is not only achievable but also exceedable. It is very important to integrate social media marketing and email marketing in your internet marketing plan. One way of doing this is adding social media buttons on your email messages and encouraging recipients to engage with you in social media spaces. The beauty of integrating social media with email marketing is that it encourages social sharing which can leverage the visibility of your brand. 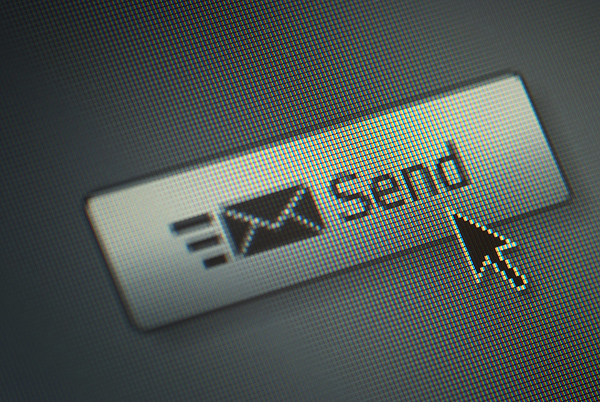 Remember, social media creates buzz, but its email marketing that triggers the sale. As I indicated, there is no one magic-formula that guarantees instant results with email marketing strategy. You have to keep refining your emails by experimenting new email designs and targeting emails to new market segments. You also have to monitor user interaction (click-throughs and responses) to determine which kind of emails are the most effective and least effective. Fortunately, Software as a Service providers such as GetResponse and Mail Chimp provide email monitoring and reporting tool. These nifty tools can help you tracking the performance and effectiveness of your email marketing campaigns. The mobile revolution has gathered unprecedented momentum to the point where mobile internet access is believed to have exceeded internet access via laptops and PCs. More and more consumers are using smartphones and tablets to access emails and conduct online searches. With this in mind, you have to create and adopt mobile-friendly email marketing templates to reach consumers who access –mails on the go. To widen your reach and guarantee better click through rates, you should identify an email service provider (ESP) who provides mobile-friendly email templates that can scale to fit number of mobile devices. If you are using a responsive website then this should not be much of a problem. I agree with all the points. We ought to see the benefits for the people also who read our blog. Most of amateur bloggers don't understand it. I have seen many blogs which are not written to provide any good information for the reader but to increment the backlink counts. 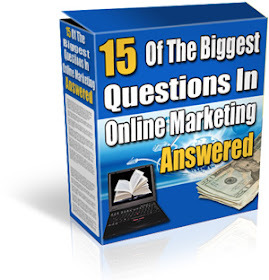 There is an amazing new opportunity that is gaining rapid popularity online. Major companies are paying average people for simply sharing their opinions! You can make anywhere up to $5 - $75 per survey!